We began meeting with people at the church campus using a borrowed space in May of 2018 at the invitation of the parish. 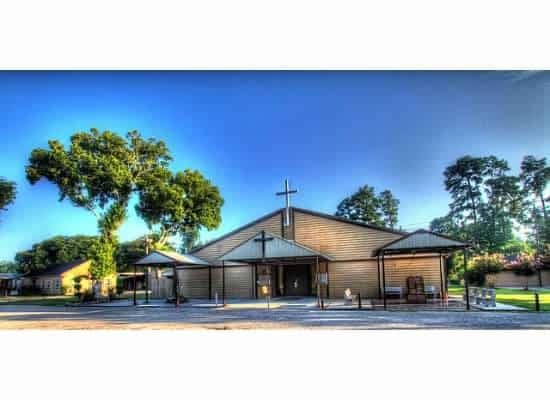 This location is very close to Highway 59 North and serves the areas of far Northeast Houston, including the nearby areas of Kingwood and Humble. We are striving with your support, to bring mental/ spiritual health services to the rural, underserved areas where these services are difficult or sometimes impossible to find. Contact the Gratia Plena office, not the church, to schedule an appointment to see a counselor. We are happy to receive donations from the community to help us establish and build an off-campus professional office in the northeast areas of the Archdiocese.